As an entrepreneur, one of the most important things you should be focusing on is growing your target market. 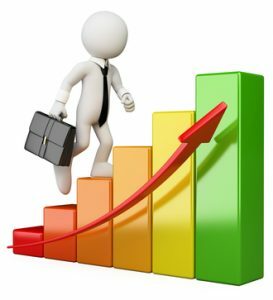 Expanding your market reach leads to more prospects which leads to more customers and improved profit margins. There are several ways you can do this. 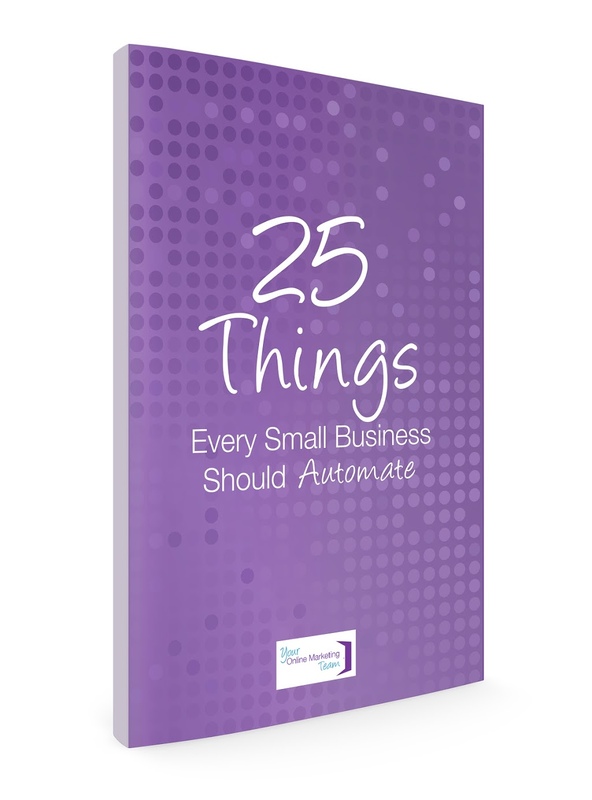 If you want quick results, you should consider automating some aspects of your business. With automation, your business can operate day and night without someone watching. This is especially true if you are running an online business. There are hundreds of automation tools and resources available today that you can take advantage of. Some of these tools are even free to use so there’s not to utilize them.